NEW YORK—Just one glance across an airport waiting room set the course for putting a historical art organization back on the map. 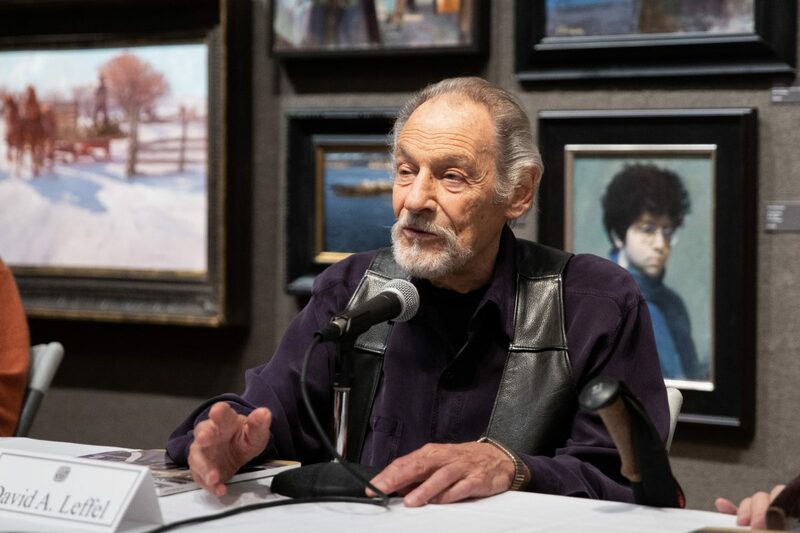 “This is the moment in my life when everything changed for me,” art collector Tim Newton said, recalling that fateful instant he saw a man opening up an art catalog. 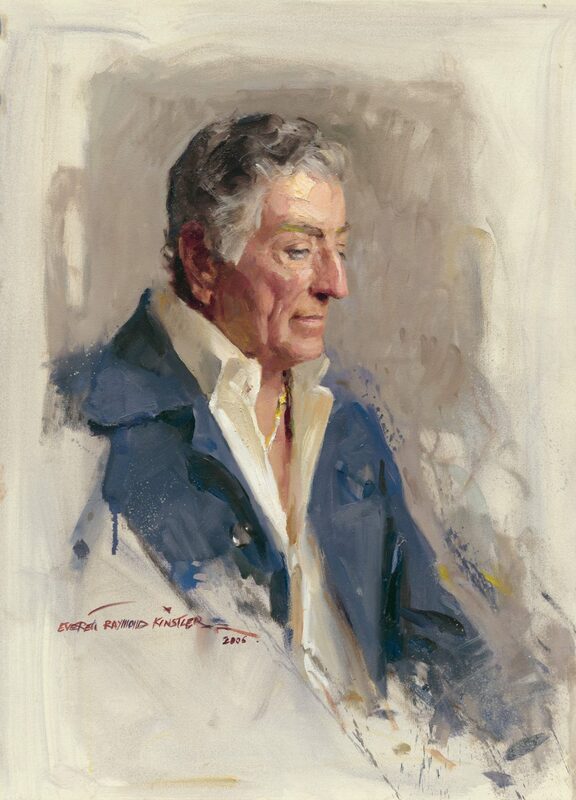 That glance sparked his friendship with artist Del-Bourree Bach, who introduced him to the Salmagundi Club while chatting on a plane flying somewhere over the Midwest on their way back to New York in 2002. That same year, Newton became a member of Salmagundi. 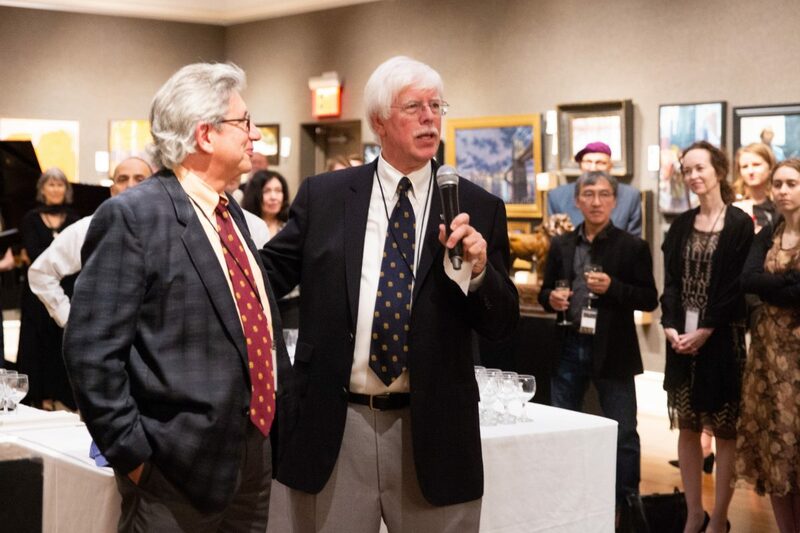 Now, as the club’s chairman of the board, Newton spoke to a group of art collectors and club members at the first of a series of events commemorating the 10th Annual American Masters Fine Art Exhibition and Sale at Salmagundi, from Oct. 8 to 26. 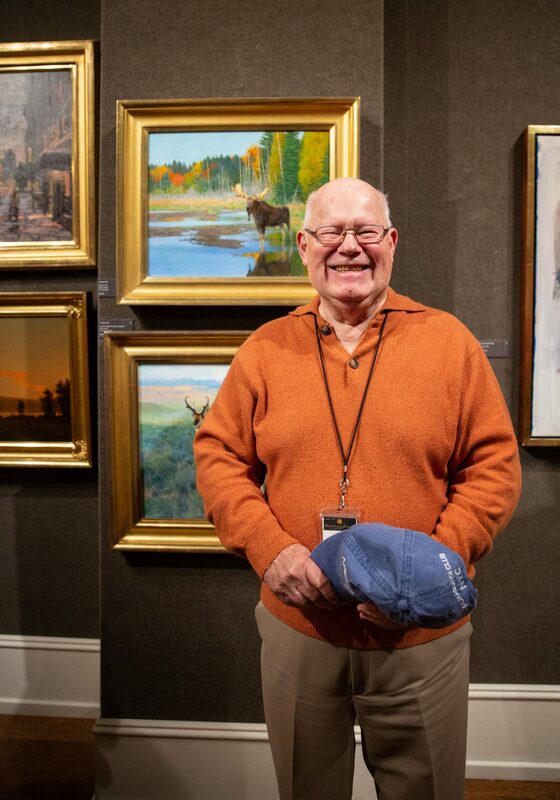 With a huge smile on his face, Newton looked back to when he founded American Masters as a fundraiser for the club, and further back to when he bought his first work of art. Becoming a Salmagundian in 2002 catapulted him into fulfilling his purpose as a lover of beautiful and high-quality art. His sense of goodwill and generosity at Salmagundi is contagious. 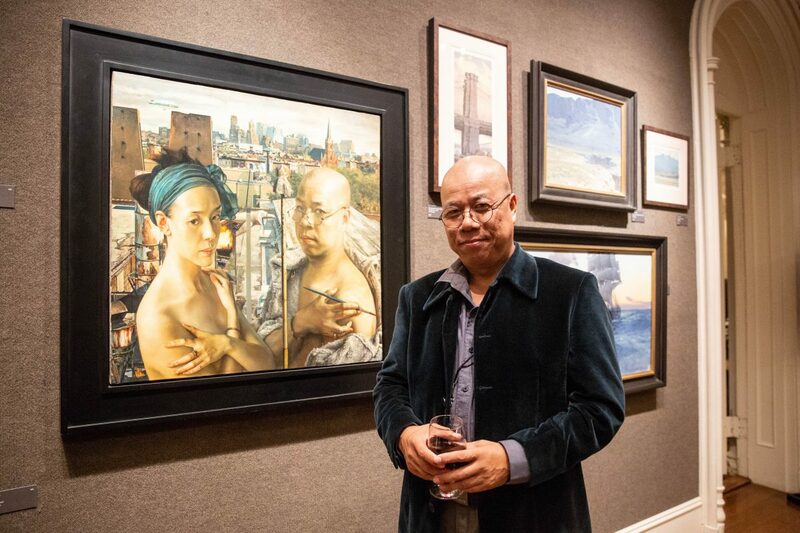 Salmagundi started in 1871 as a sketch club in the studio of the sculptor Jonathan Scott Hartley, and in 1917 it found its permanent home in an elegant 19th-century Greenwich Village mansion. Couched between much taller buildings, a few blocks north of Washington Square Park, it is the only brownstone on Fifth Avenue south of 125th Street. 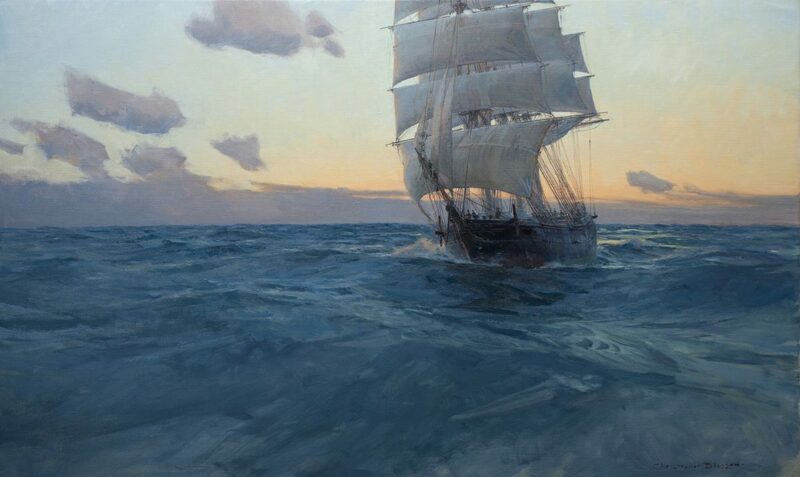 In its earlier years, Salmagundi was the gathering place for such important American artists as Thomas Moran, Childe Hassam, William Merritt Chase, Howard Pyle, N.C. Wyeth, Carl Rungius, Louis Comfort Tiffany, Ernest Blumenschein, Augustus Saint-Gaudens, and many more. Its honorary members included Sir Winston Churchill and Buckminster Fuller. 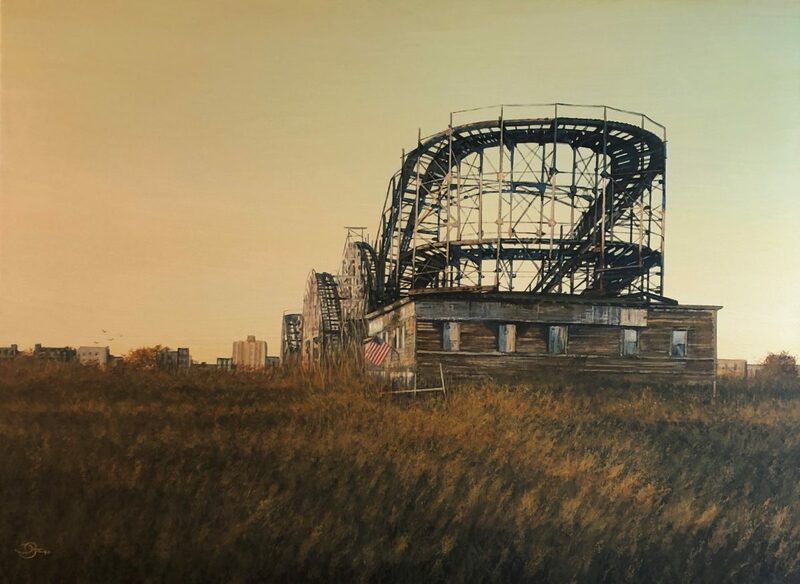 Those glory days of the club, however, eventually dwindled with the waning of representational art, especially in the second half of the 20th century. When Newton walked into the landmark building for the first time, with those hallowed galleries, the library, the restaurant and bar—so full of history—it worked its charm on him. He immediately wanted to rekindle the vitality the club once had, and he saw the need for much improvement. “The main gallery was completely worn out, with bad lighting, dirty walls, steam radiators,” he said. 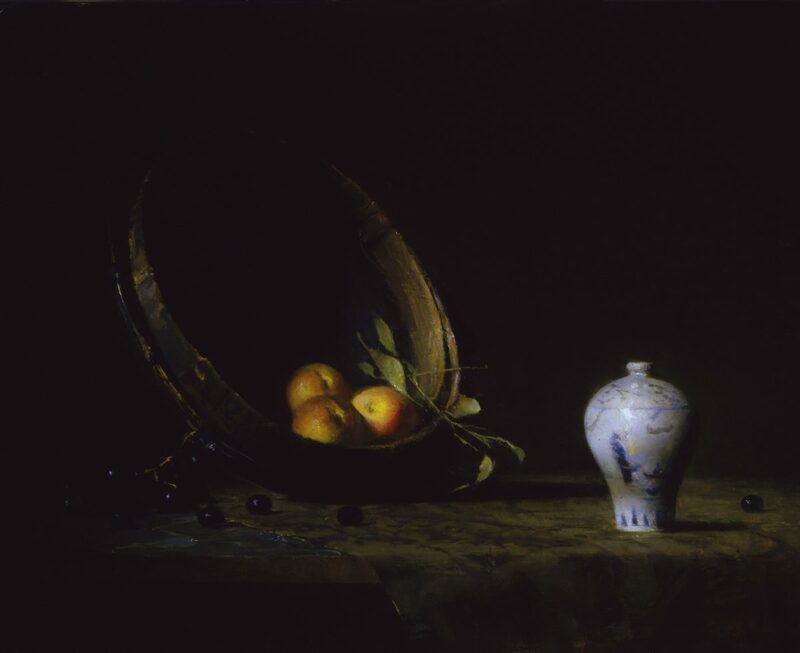 With regard to the art displayed, Salmagundi has always shown works by prominent fine artists. But especially in the later part of the 20th century and to some extent still today, the majority of the exhibitions have had a considerable number of works by unknown artists. Like a salad or stew, from which Salmagundi derived its name in Latin, the club’s exhibitions have generally been mixed. Every year, Newton curates American Masters as an eclectic, yet increasingly refined gourmet salad or stew, if you will, that has gained national significance. “There are masters, and then there are masters,” Newton said. “Masters is a word that is overused. I’ll be the first to say that, even though the show is called American Masters.” The title of the annual exhibition reflects his intention. 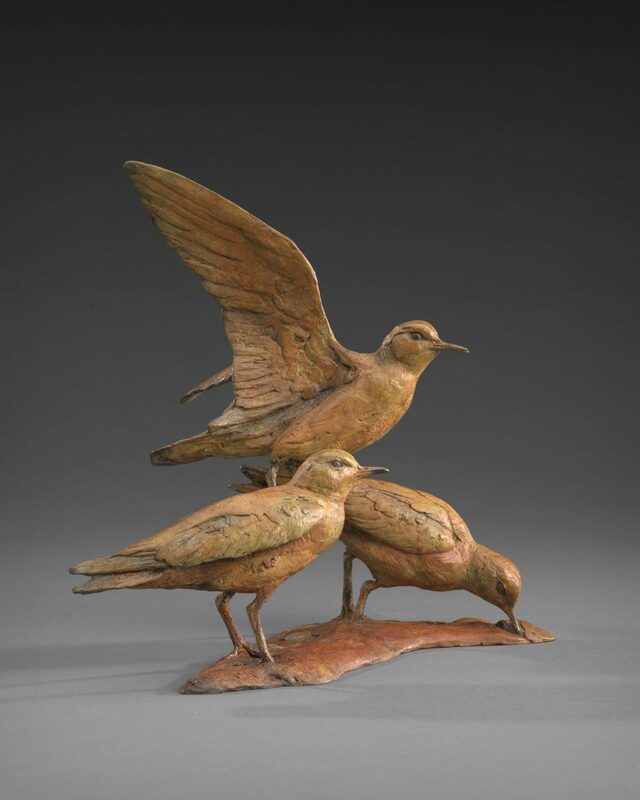 Through his 25 years of collecting art and meeting artists, especially from Midwestern and Western states, Newton’s idea was to hold an exhibition of works by renowned artists from across North America, who were not necessarily members of the club. The board members had given him the green light. 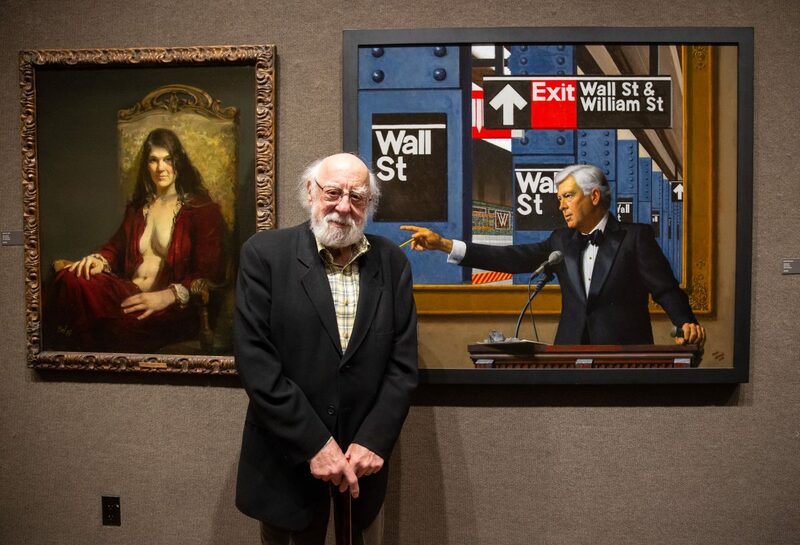 In 2008, a few months before the economic crisis hit, the first annual American Masters exhibition sold $412,000 in art. 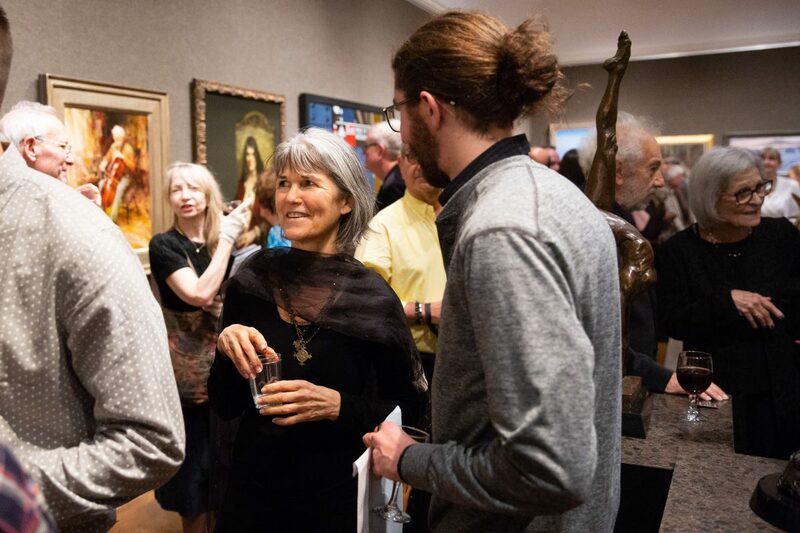 It catapulted further fundraising efforts, and every year continued to contribute to the total of $1.5 million for the new walls and floors, a new glass ceiling, state-of-the-art LED lighting, and a climate control system in the renovation of the Main Gallery. When Newton first met with the historic preservation architect Lisa Easton of Easton Architects, he told her, “I want the gallery to be about the lighting, the lighting, the lighting, and after that, I want it to be about the lighting,” he recalled. “And they really got that,” he added. The same designer for The Met Cloisters, The Morgan Library and Museum in New York, and The Nelson-Atkins Museum of Art in Kansas City, Missouri, designed the lighting for Salmagundi. The Main Gallery was completed and unveiled on April 1, 2014. “That was the culmination of many years of dreaming and successful work,” Newton said. “It has put the club back on the map because now other outside organizations want to rent the gallery,” Newton said. 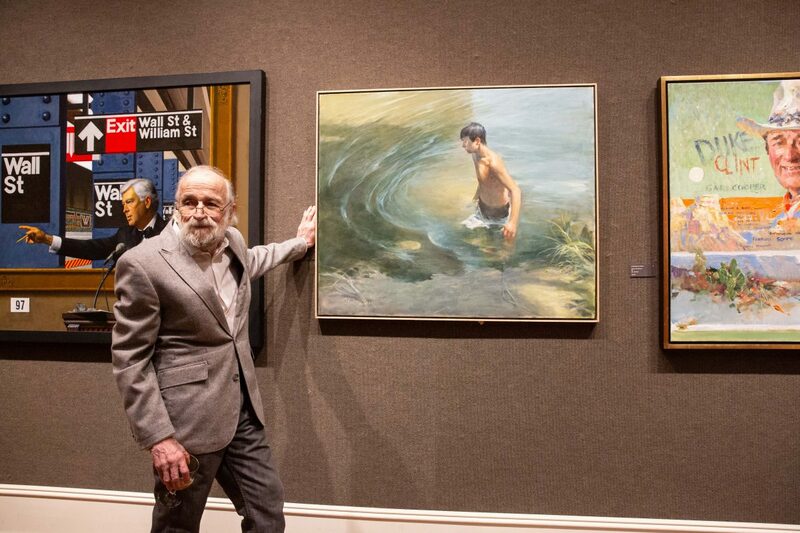 Moreover, many of the nationally recognized participating artists in American Masters—such as C.W. 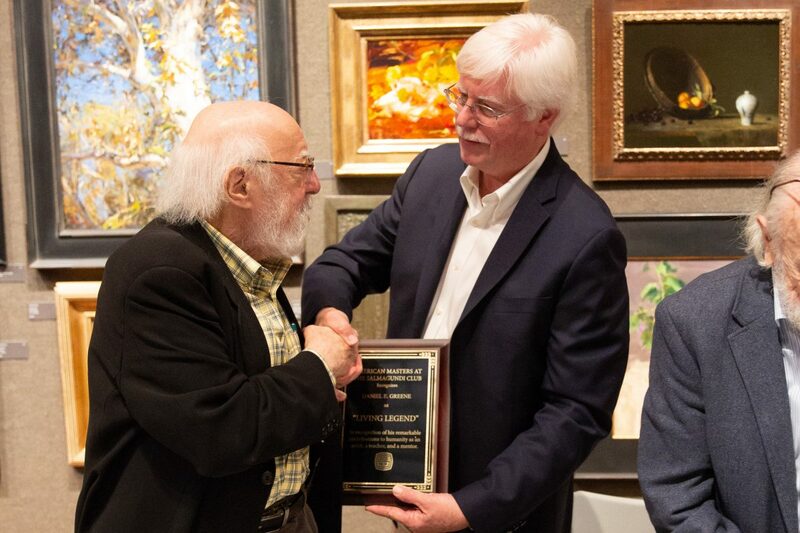 Mundy, Donald Demers, Sherrie McGraw, and Joseph McGurl, among others—subsequently became Salmagundi members and set a precedent for their students and art-lover friends to become members as well. 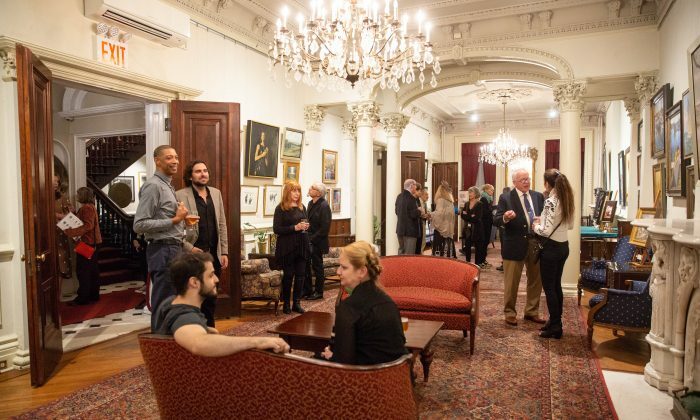 In the course of 10 years, Salmagundi has turned from a somewhat tired neighborhood art club with fewer than 500 members, to being back on track toward its renowned status. With more than 1,040 members, fewer than 300 are local New York City members, and the rest are national or international members. 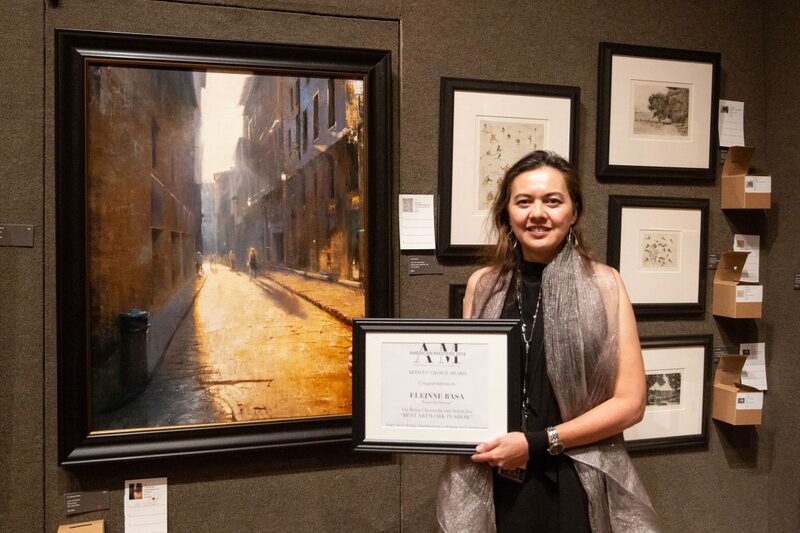 This year is the biggest and most impressive American Masters exhibition so far, showing nearly 200 works of art by 68 top representational artists, many of whom are recognized internationally. 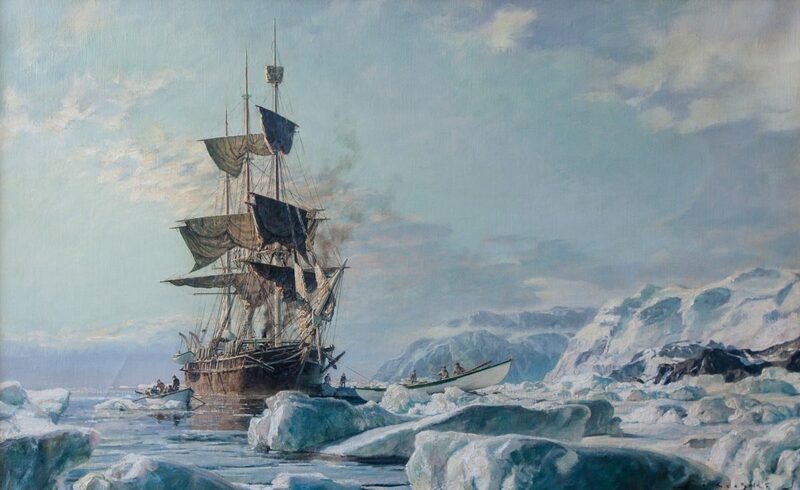 The exhibition included works by Newton’s friend, Del-Bourree Bach, who introduced him to the club; D. Eleinne Basa, who won the Artist’s Choice award; Christopher Blossom, known for his historical marine paintings; Jacob Collins, a leading figure in the revival of classical painting and the founder of Grand Central Atelier; James Gurney, the illustrator of The New York Times’ best-selling “Dinotopia” book; Sherrie McGraw, one of America’s foremost artists and author of “The Language of Drawing: From an Artist’s Viewpoint”; Michael Klein and Joshua LaRock, both classically trained artists and founders of East Oaks Studio; Yuqi Wang, the classically trained and internationally recognized Chinese-American artist; C.W. Mundy, the plein air and portrait painter; and renowned landscape painters, such as Joseph McGurl, P.A. Nisbet, and Thomas Kegler. 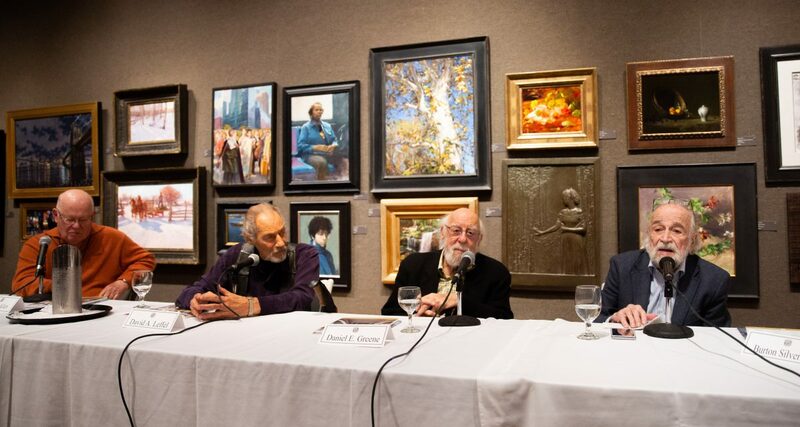 American Masters paid tribute to eight Salmagundians older than 80 years old, who have been torchbearers for representational and realist art for decades: Douglas Allen, Max Gingsburg, Daniel E. Green, Everett Raymond Kinstler, David A. Leffel, Richard Schmid, Burton Silverman, and John Stobart. They were presented with Living Legend Lifetime Achievement awards. A panel discussion with four of the artists who could attend moved some of the audience members to tears. 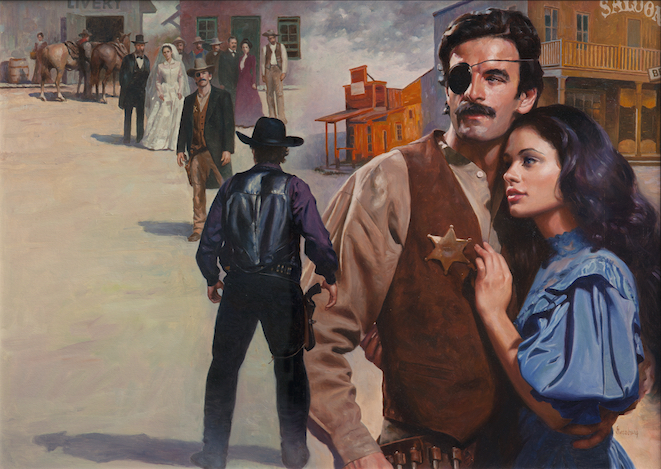 Every year, about 15 to 20 percent of the artists are new to American Masters. Newton hopes to include more in the future, as the number of credible artists worthy of being in the show increases since the gradual revival of realist art in the past 20 years. 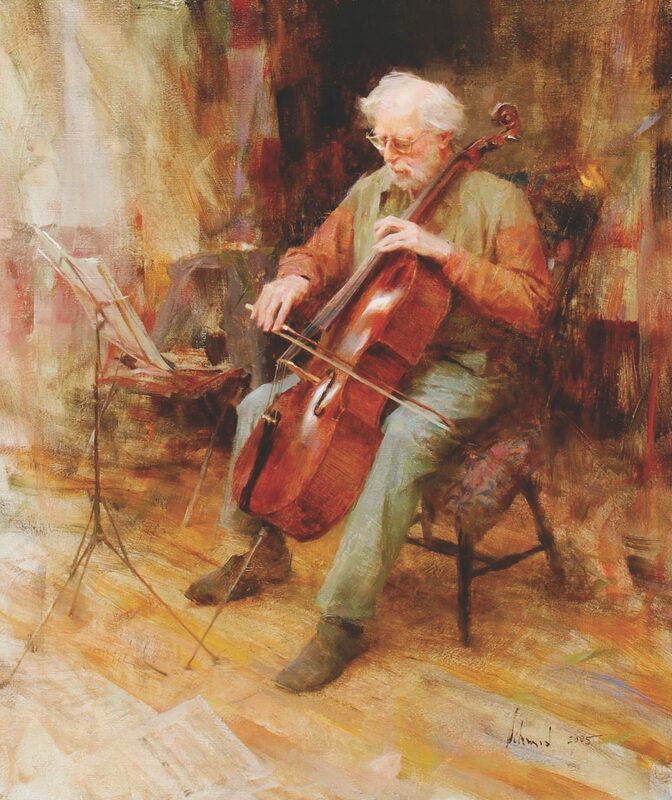 At the Gala and Sale event of American Masters, Newton teased his friend Bach, telling him, “It’s all your fault.” If Bach hadn’t been sitting across from Tim in the airport waiting room, if he hadn’t opened that art catalog, Newton wouldn’t have known about the Salmagundi Club. 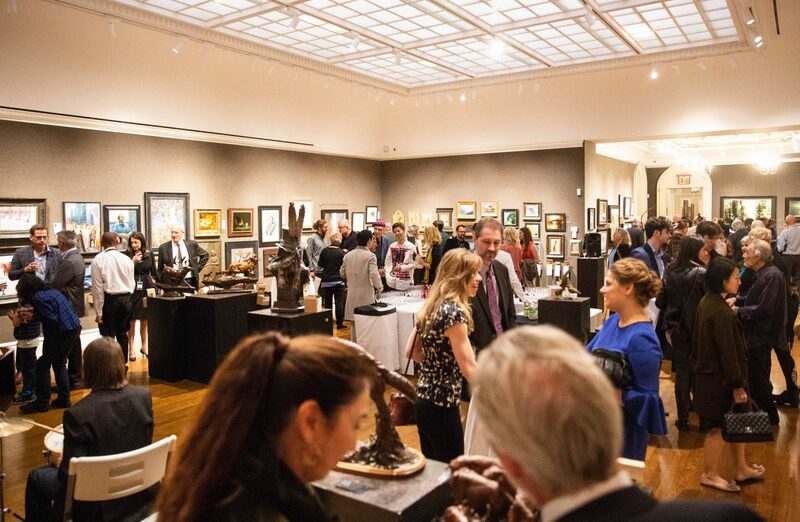 American Masters has raised the bar for the quality of artwork shown at Salmagundi and continues to be instrumental in raising funds for one of the oldest, most lively, and beloved art organizations in the country. 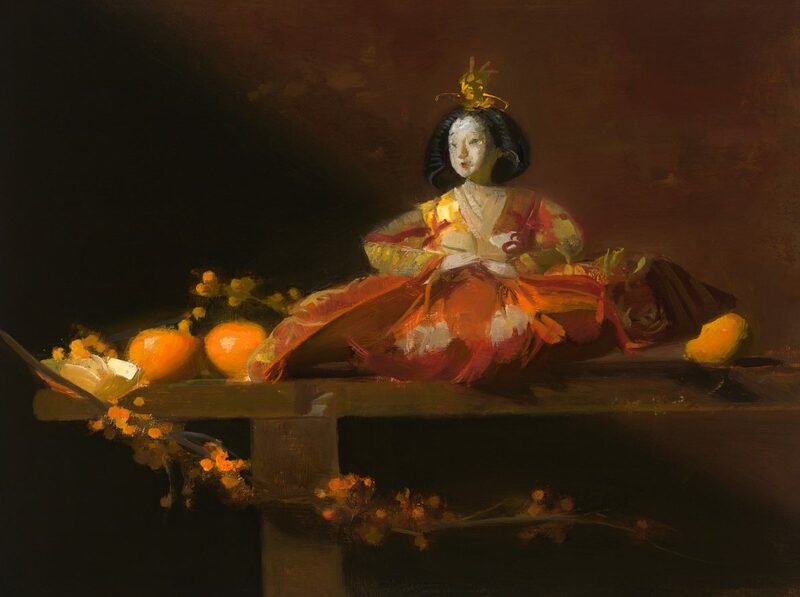 The 10th Annual American Masters Fine Art Exhibition and Sale at Salmagundi runs from Oct. 8 to 26. Any remaining works after the exhibition are on sale online. American Masters will take a one-year hiatus in 2019 and will continue in 2020.